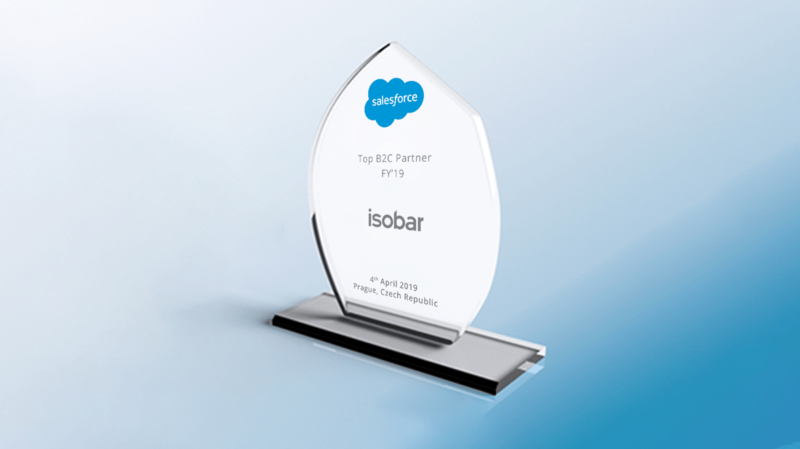 We’ve been awarded Salesforce’s Top B2C Partner for Central Europe. Our team spirit and extensive growth have played a great part in this recognition - congratulations to all. What differentiates us is our teams cross-cloud expertise and global coverage. As a Salesforce Platinum Partner, we have the largest Salesforce Commerce Cloud skillset across 145 countries with over 750 certified experts, delivering over 350 projects in the last three years. 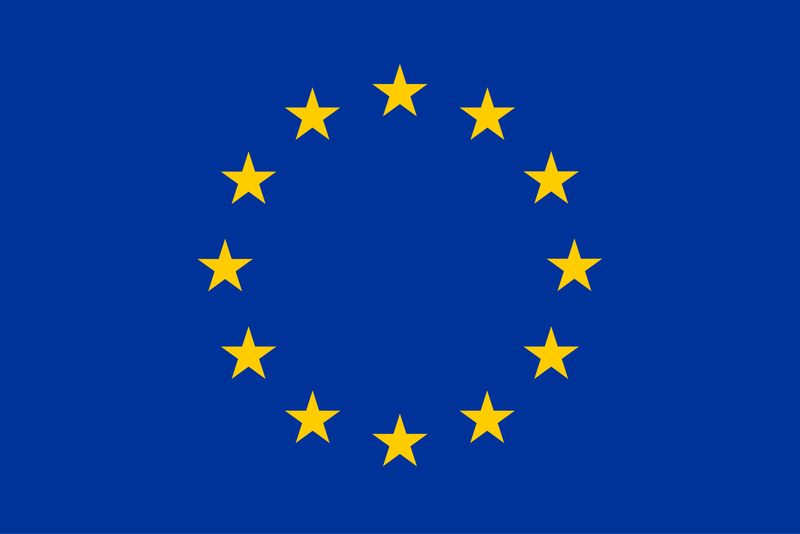 “Our team spirit and extensive growth have led to this recognition. The ability to offer our clients both business and technical expertise truly sets us apart from other Salesforce implementation partners,” says Ivan Valev, Head of Sales and Emerging Markets. During the past year, we’ve completed various projects for Czech Republic’s leading fintech company Zonky, the Baltic’s biggest online retailer Pigu, Ukraine’s favourite cinema chain Planeta Kino, and many others. These are all companies from whom we have received high satisfaction rates and who trust us to provide them with innovative solutions. On behalf of the team, we’d like to again congratulate our dedicated teams and thank Salesforce for this recognition. For more information, please contact Ivan Valev. Salesforce is a cloud service which enables organisations to build relationship and manage the sales, marketing, customer service, and support operations. Find out more about Salesforce, here.